It’s Baaaaack!!! For all those who have been patiently waiting, it’s finally here! 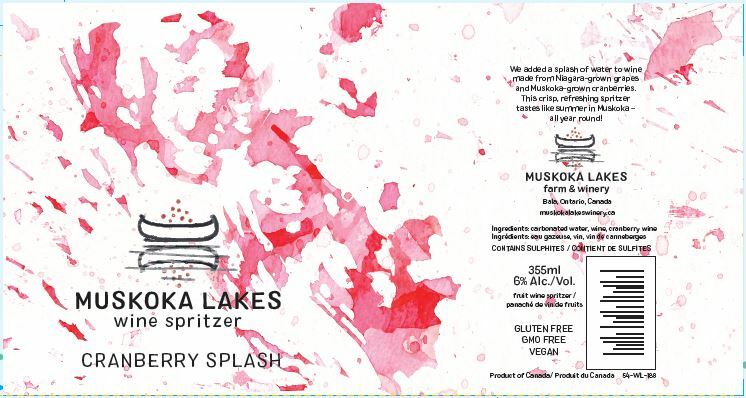 Our Cranberry Splash Wine Spritzer has a new look, but it’s still made with the same Muskoka love! 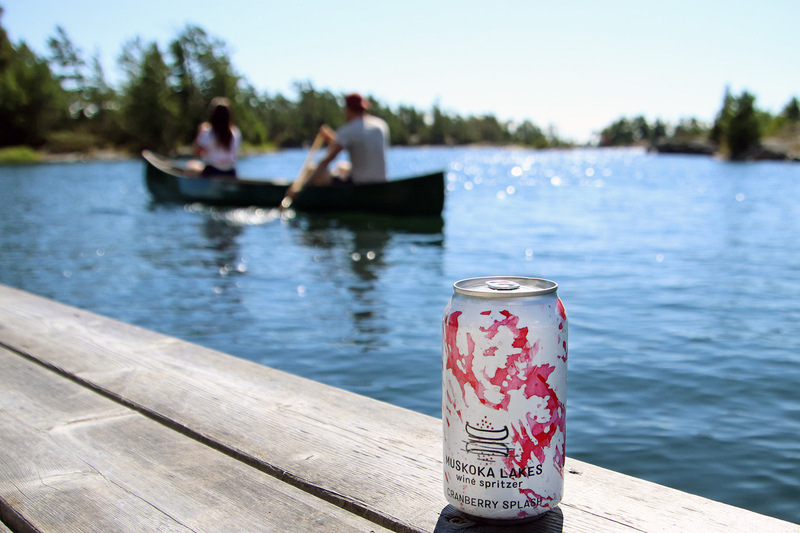 We’re excited about our new can – and how it reflects Muskoka inside and out! 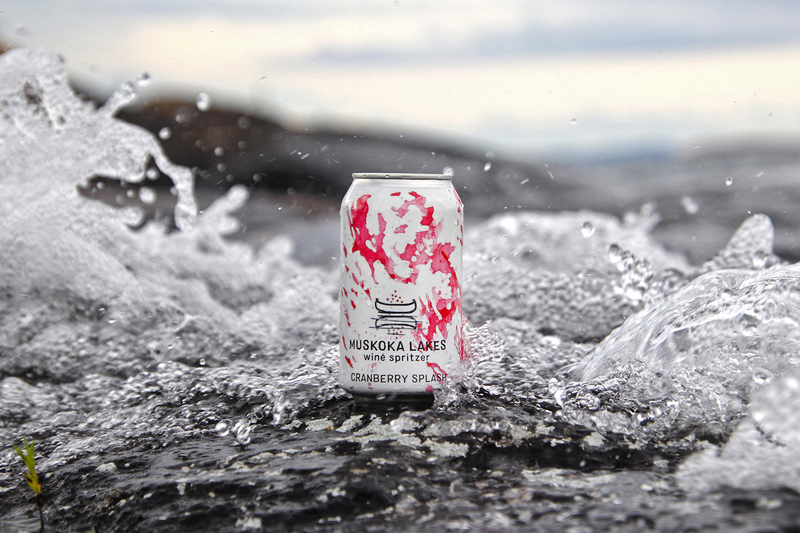 Inside, we added a splash of water to wine made from Niagara-grown grapes and Muskoka-grown cranberries. 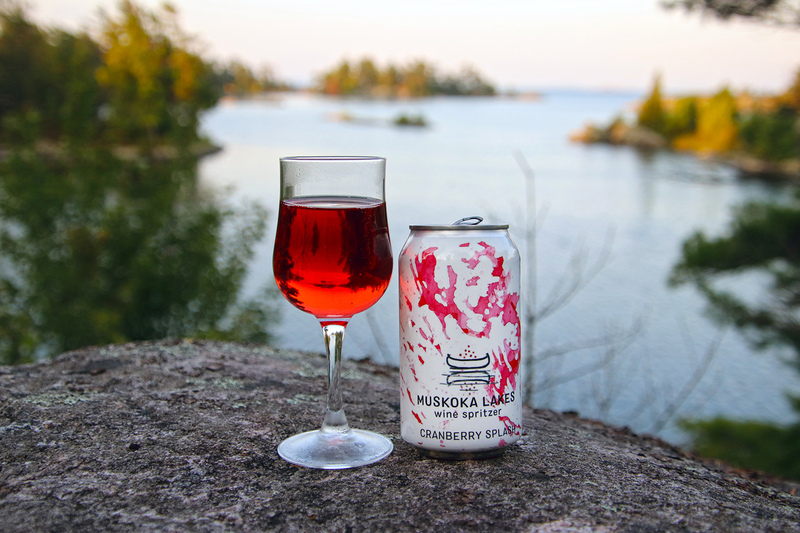 This crisp, refreshing spritzer tastes like summer in Muskoka – all year round! 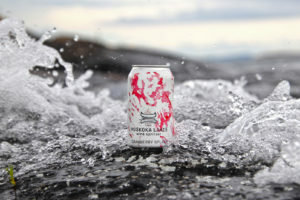 Because we like to add a Muskoka twist to everything we do, we had some fun with the outside of the can. For now, the Cranberry Splash Wine Spritzer is available at the farm & winery. 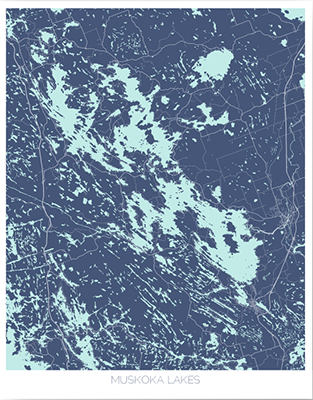 We hope to make it more widely available in 2019 but, for now, drop by and check it out! If you need directions, just follow the map – our logo is on top of our location near Bala Bay! Cheers!